On-Stage - 88-Key Keyboard Dust Cover, Black Keep your keys free of harmful dust and debris with this dust cover. 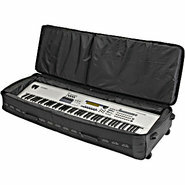 Gator - GTSA-KEY88SL TSA ATA Slim 88-Key Keyboard Case wit TSA Series ATA Molded Polyethylene Keyboard Case with Wheels for Slim 88-note Keyboards. Gator - GTSA-KEY88 TSA ATA Molded 88-Key Keyboard Case wit TSA Series ATA Molded Polyethylene Keyboard Case with Wheels for 88-note Keyboards. 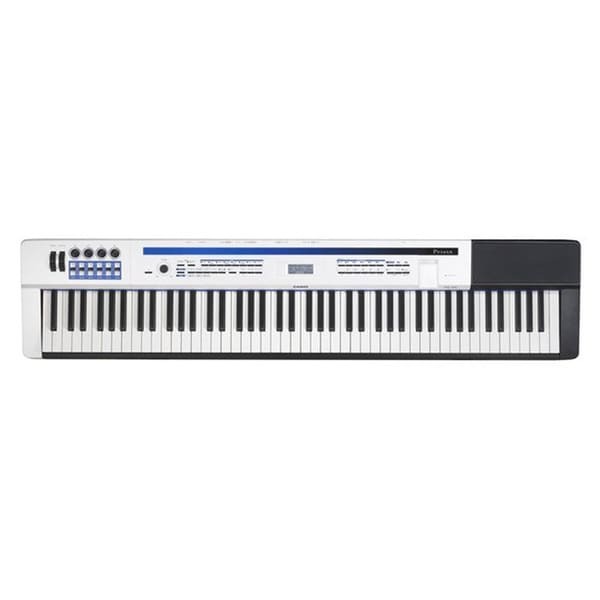 Gator - GTSA-KEY88D TSA ATA Deep 88-Key Keyboard Case with TSA Series ATA Molded Polyethylene Keyboard Case with Wheels for Extra Deep 88-note Keyboards. 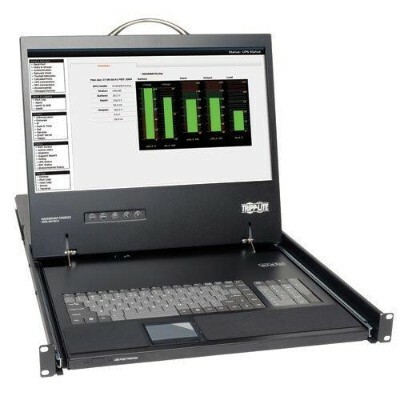 Tripp Lite - B021-000-17 1U Rack-Mount Console with 19-in. 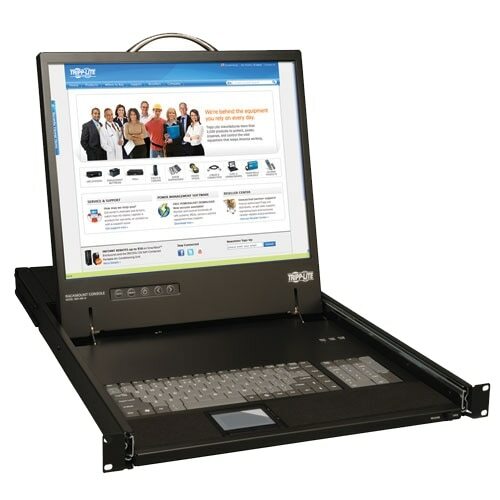 LCD Tripp Lite's B021-000-17 1U Rackmount Console features an integrated 19 LCD panel full 88-key keyboard and touch pad all in a 1U rackmountable housing.